The program is dedicated to the cause of thalassaemia awareness on the eve of the World Thalassaemia Day on May 8. Apart from Santoor Maestro Pdt Tarun Bhattacharya and Pdt Prodyut Mukherjee on Tabla, one of the major attractions of the program is the talented Kathak danseuse Suprobha Mukherjee. Suprobha started training the Indian classical dance form from the age 5 years under the guidance of Tapasi Mondol and later practicing under ShriSouvik Chakrabarti. Later Suprobha got a chance to train under Guru Sandip Mallick and has been his student for the past 7 years. 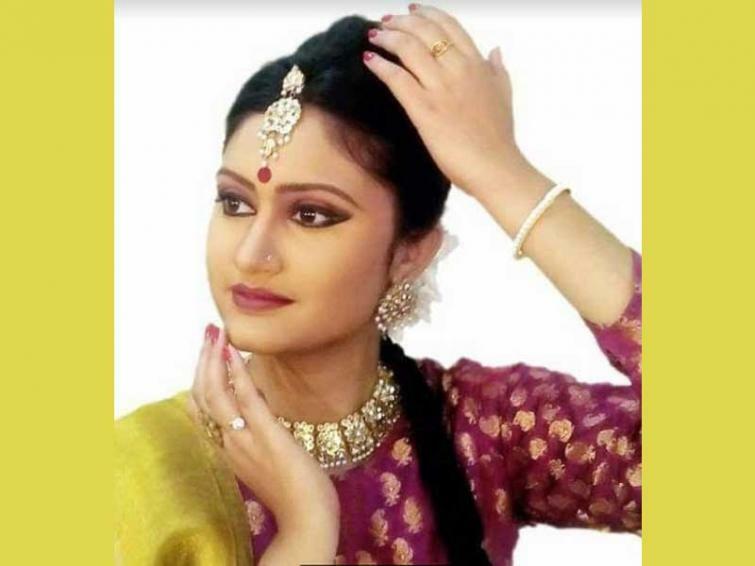 She has also attended several workshops on Kathak across India and has also has had her skills honed under the eyes of legend Pandit Birju Maharaj jee and later Smt Swaswati Sen.
She is presently pursuing her Masters in Kathak from Rabindra Bharati University. She performed in various program like North Bengal Festival twice, Gour Banga Festival at Maldah followed by performances at Balurghat, Stars of Tomorrow organised by West Bengal Dance Group, The Uday Shankar Dance Festival under the guidance of Guru Sandip Mallick, Kathak trio Sadhana Festival organised by Kalasram at Delhi, Dhauli Mahatsab at Orissa, Parampara Festival at Digha. She also performed in the Mira Bai production under the guidance of Pandit Birju Maharaj.